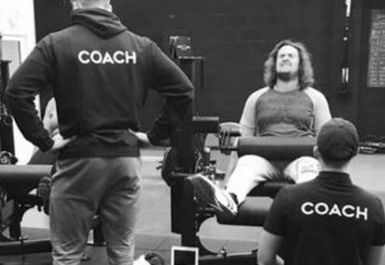 This recently founded gym based in the centre of Stoke-on-Trent is lined with top of the range equipment for those who take their fitness seriously. 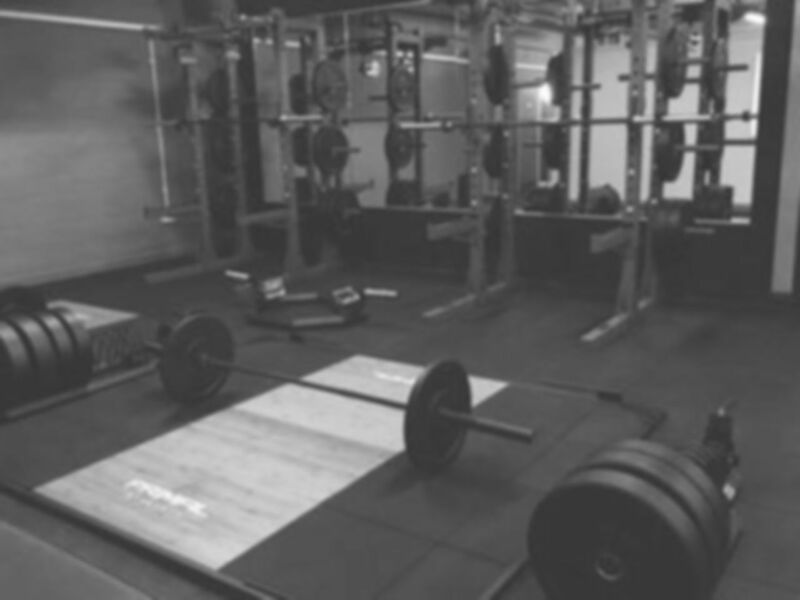 The gym is open to all no matter what level of ability and they make it their goal to help you reach yours. 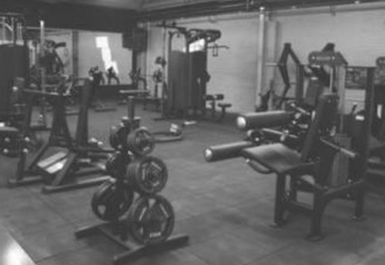 The gym is broken down into four main areas: strength, resistance, conditioning and cardio. 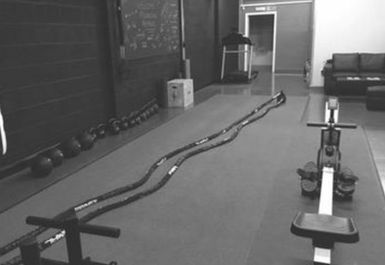 As you can see in the photos above, the seriously good equipment is there to get you seriously good results. 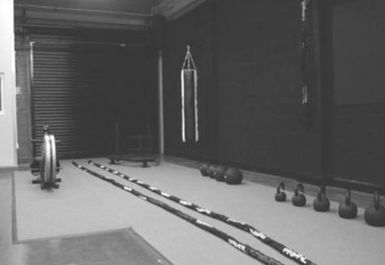 All staff that work on site are extremely friendly and are determined to help their clients get the goals they set out. 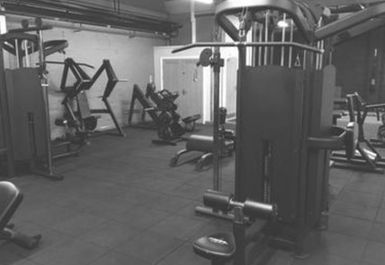 Sat just of the A5006, the gym is easily accessible by car and if you travel via public transport, it is within walking distance from Lonsdale Street bus stop. 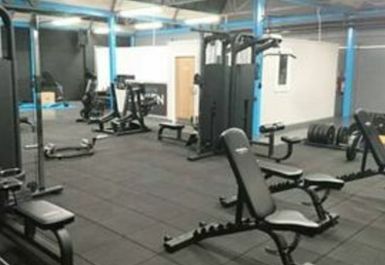 Great little gym, about to expand so keep an eye out...! The two guys who own it are friendly and knowledgeable, as are the rest of the team. 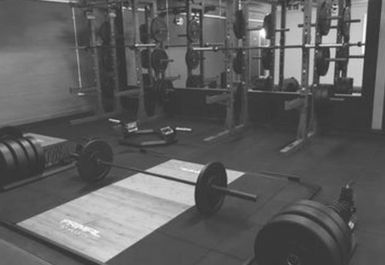 Nice barbells, lifting platforms and squat racks and a selection of decent machines.